Delivering ten dimensions of clean for a premium clean every time! 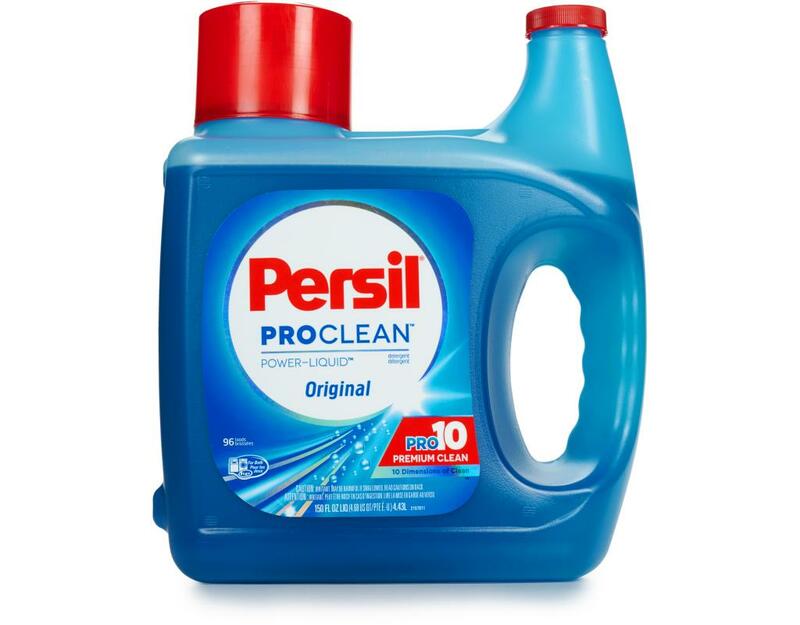 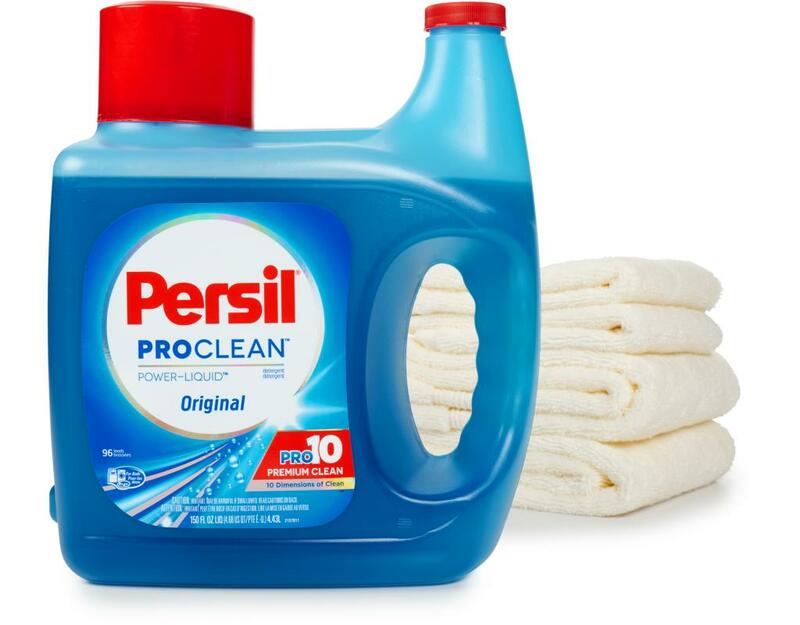 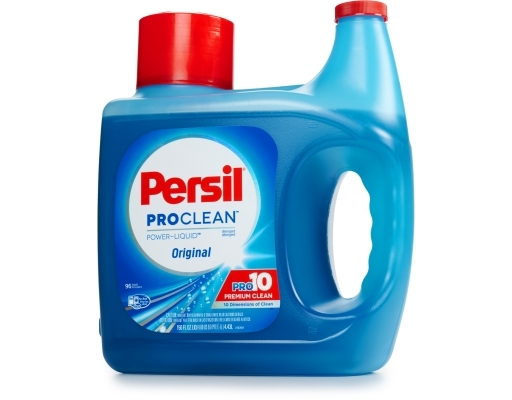 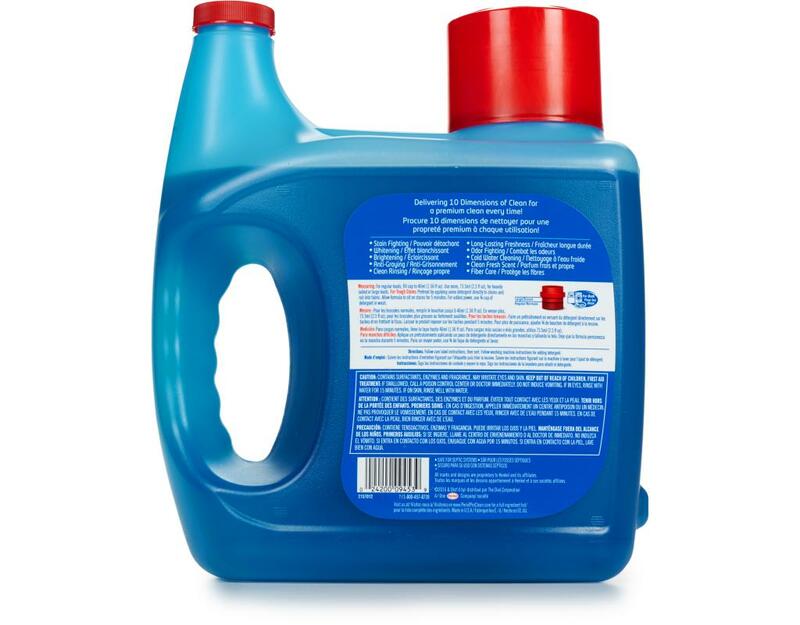 Persil Power-Liquid detergent formulated with Pro10 Technology delivers 10 Dimensions of Clean to help remove tough stains for an exceptional clean. 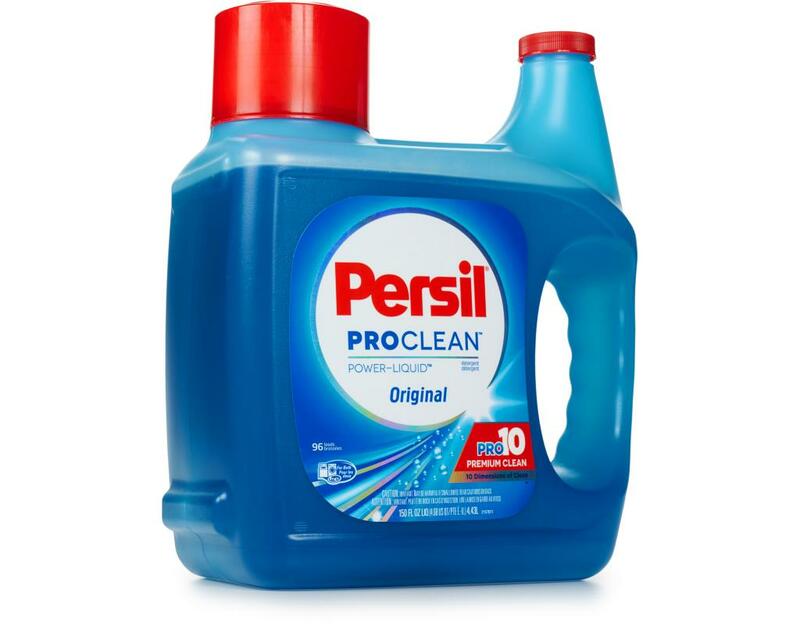 Experience premium clean with the stain-fighting power of Persil Power-Liquid detergent.